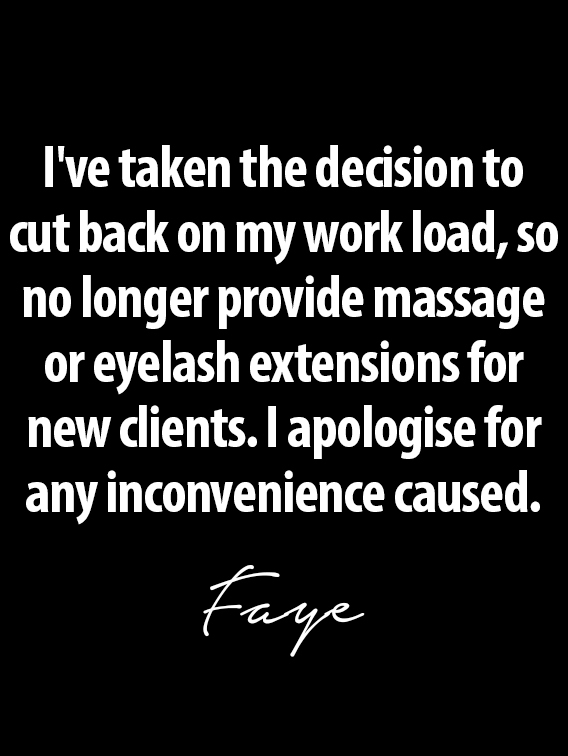 Telephone Faye on 01603 486538 or email info@sagetherapies.co.uk for more details or an appointment. Intimate waxing, whether it's a Hollywood, Brazilian, Back, sack and crack or bikini, the same applies to them all. Discretion, a sense of humour, specialist training, and good quality wax. Men and women step away from your razor, tweezers or hair removal cream and let me wax you, saving you both time and money in the long run. Not forgetting the smooth, fresh feeling of hair free skin..
From noses to toes and most places in between! A great fast, effective hair removal treatment available for both men and women. 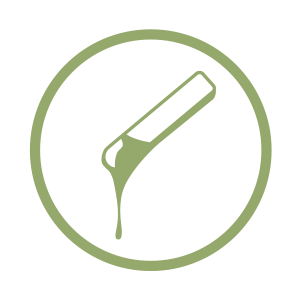 Hair is removed from the root, using either “hard” or “strip” wax, depending on the area being waxed. Leaving you with soft, hair free skin for weeks at a time. Specialising in intimate waxing where hygiene, professionalism and thorough hair removal is paramount. 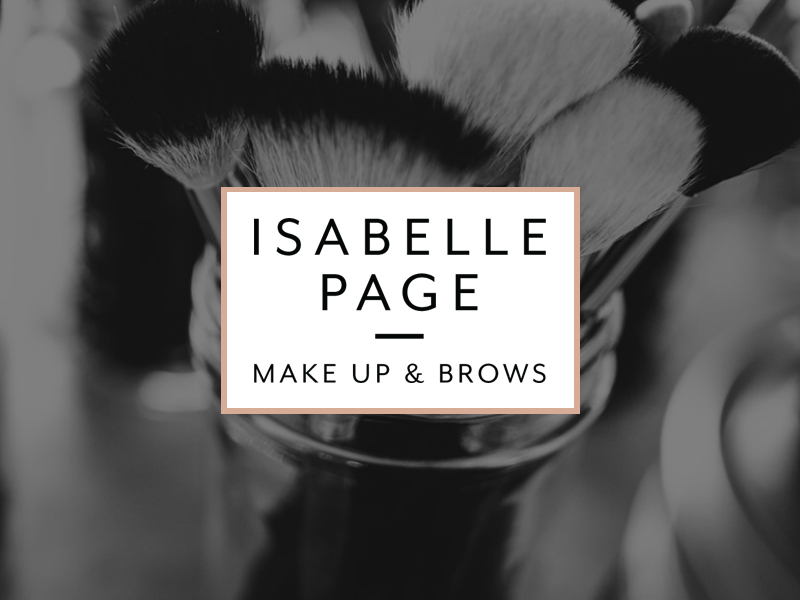 Makeup is a particular passion of mine and I am able to create high quality and professional bridal looks, guaranteed to make you feel beautiful on your special day, as well as special event makeup, for occasions ranging from Prom to your birthday night out. HD brows is a bespoke and specialist treatment, in which I take into account each individual clients personal features, so I am able to design and create their perfect brow shape.